The measure of a homebuilder is rated in many different ways. One way is the annual Atlanta Business Chronicle list that comes out each year. Each top homebuilder is ranked on the the number of homes sold the previous year. Patrick Malloy Communities is excited to announce their new ranking in the Atlanta Business Chronicle as the 19th largest home builder in Atlanta . The numbers are based on new homes closings in the Atlanta area including single family homes as well as town homes and condominiums. Patrick Malloy Communities sold 105 new homes in 2016! The Atlanta’s Largest 25 Homebuilders list is an honor and this is the third year in a row that Patrick Malloy Communities has taken a top spot! A well-known new home builder, Patrick Malloy is no stranger to awards beginning in 2001 when they won the award from the Atlanta Business Chronicle and was awarded many more times over the years in this prestige list. Patrick Malloy Communities was also honored as the “Fastest Growing Homebuilder in the Nation” multiple times. 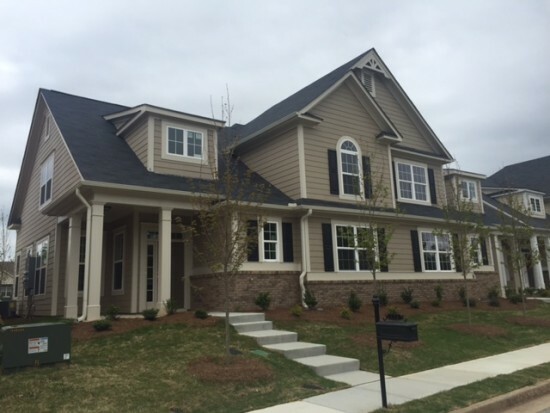 Patrick Malloy Communities is currently building in Marietta, Smyrna, Canton, Alpharetta, Newnan and West Cobb. You can find your next dream home at Cambridge Preserve in Marietta or choose Kyle Farm in West Cobb priced from mid $400’s. West Main, going beyond all luxury expectations, features 23 striking townhomes all within walking distance to the vibrant lifestyle of shops, restaurants and nightlife. If you are in the market for a new townhome nestled in prime Historic Alpharetta, now is the time to choose your new home! Priced from the $700’s. Enjoy the golf and mountain views at Horizon at Laurel Canyon priced from the high $300’s. Soleil Laurel Canyon in Canton is a beautiful maintenance free active adult community tucked away in the North Georgia foothills and priced from the $300’s to $500’s. In Newnan is the very popular StoneBridge with excellent amenities and conveniently located to the historic area with just two twin homes remaining! Coming soon is Hillandale at Historic Roswell from the $800’s and Wescott in the sought after Suwanee area with pricing from the $700’s. Check back as more information becomes available. Great incentives are going on now! Visit our website for more information on Patrick Malloy Communities or stop by and tour one of our communities. 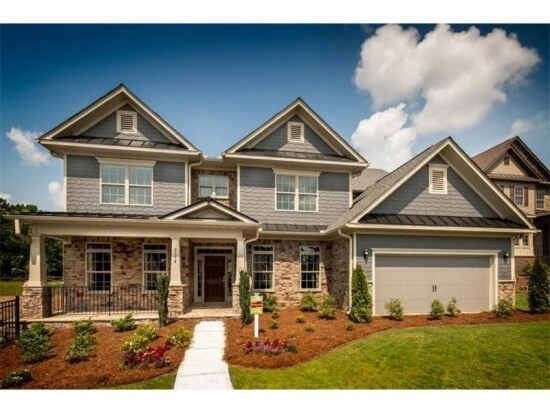 This very popular community in Newnan is selling rapidly! With new homes going under contract at a record pace, Patrick Malloy Communities announces just two twin homes remain! If you are in the market for a new Twin Home, ACT FAST to put your name on one of the two remaining homes! The Avalon – A cottage style twin home with approximately 1,700 square feet and master on the main. You will love coming home to hardwood floors in the Family Room/Dining Room, Kitchen, Hallway and Powder Room on Main Floor, and Ceramic Tile Flooring in Master Bath. Entertain in style in the gorgeous Kitchen featuring stainless appliances and granite countertops. The home features 3 bedrooms and 2.5 Baths plus finished bonus room. Single Car Garage. The amenities at Stonebridge offer tree-lined sidewalks leading to the Clubhouse Village which includes a Junior Olympic “salt water” pool, tennis courts and a playground for the little folks. If you are fond of open green spaces, you will love the Village Lawn and the winding nature trails. 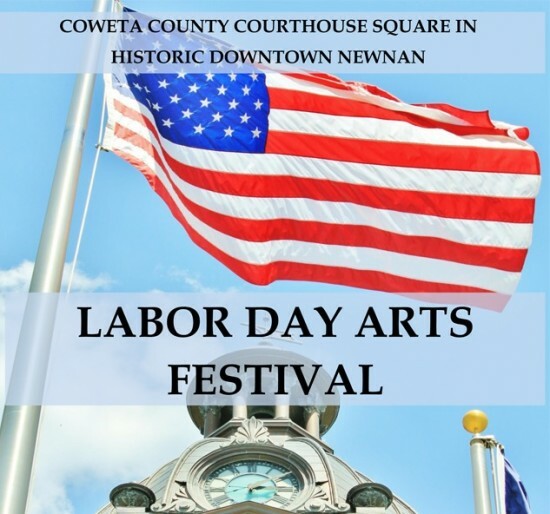 On Labor Day, pack up the family and head to downtown Newnan for a fun day of arts and crafts. 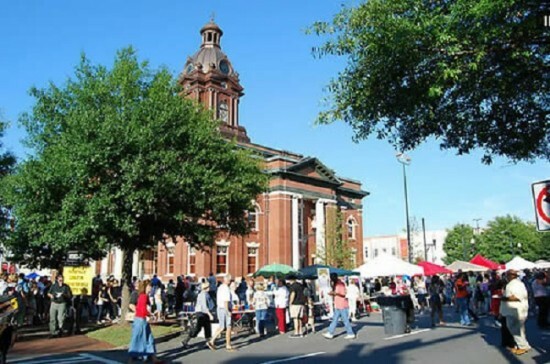 Monday, Sept 4th 2017 10 a.m. till 4 p.m. is the 2nd Annual Labor Day Arts & Crafts Festival. 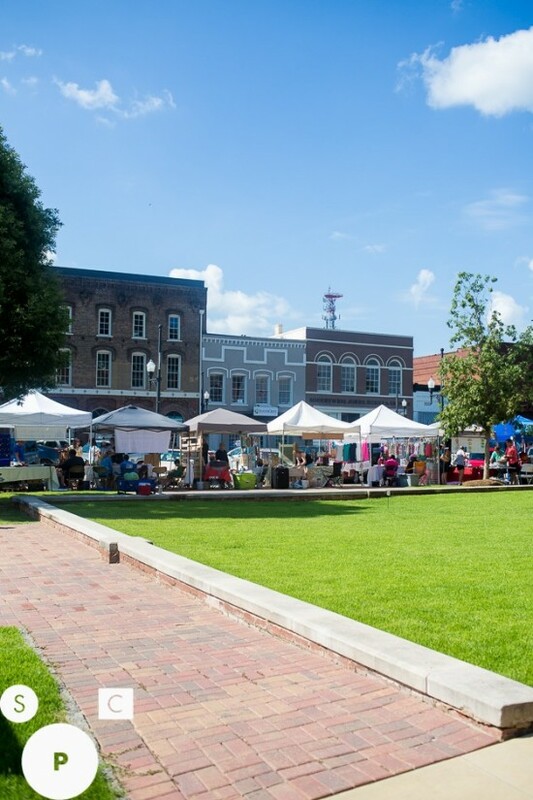 Come out to enjoy over 50 Arts & Crafts Vendors, Artist Demonstrations, music all day featuring James and Sybil Laurent, Kris Youmans and her Mighty Fine Band, Rena and Wayne Walker, John and Lala McGee, Students of Musicology School, Jeff Ivey, and Rachel’s Dance Connection. There will be hot dogs plus more to buy from the Cub Scouts, face painting for the kids and a swing ride for all. Bring a chair and just sit and enjoy the music , it is free to get it but bring money for food, rides and purchases. 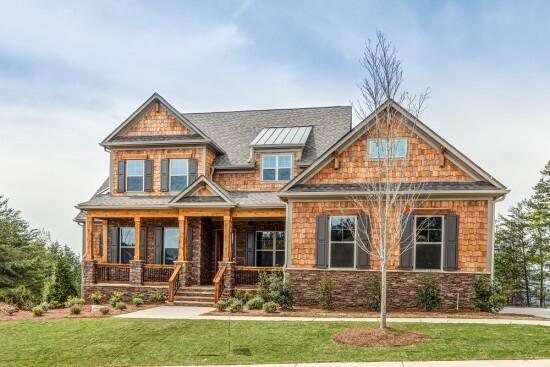 While you are in the area, stop by and tour the available homes at Stonebridge in Newnan. Patrick Malloy Communities is one of Atlanta’s Top Homebuilders and represents some of Atlanta’s finest new home communities. Stonebridge is Newnan’s Most Popular Community, and PMC offers variety and unique character in every home they build – perfect for families, singles, professionals and empty nesters. 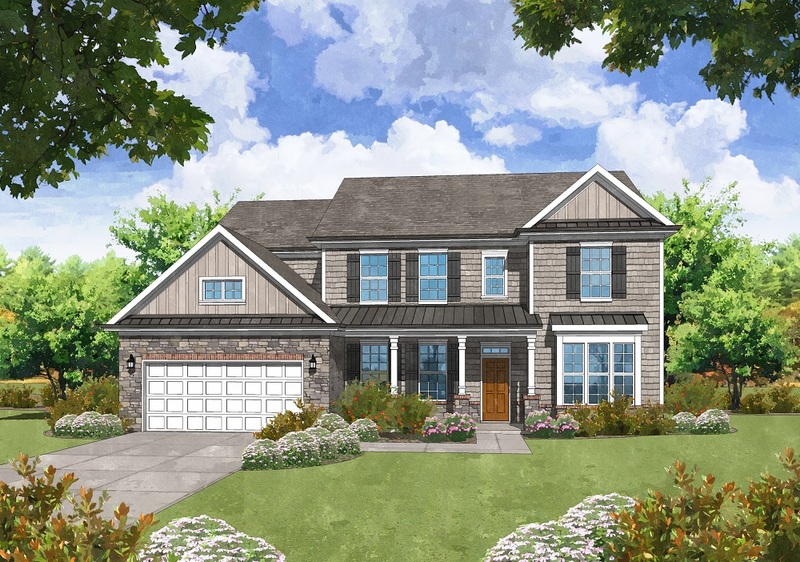 The sought after Lancaster plan is July’s new “Home of the Month” and is available on Lot 601. 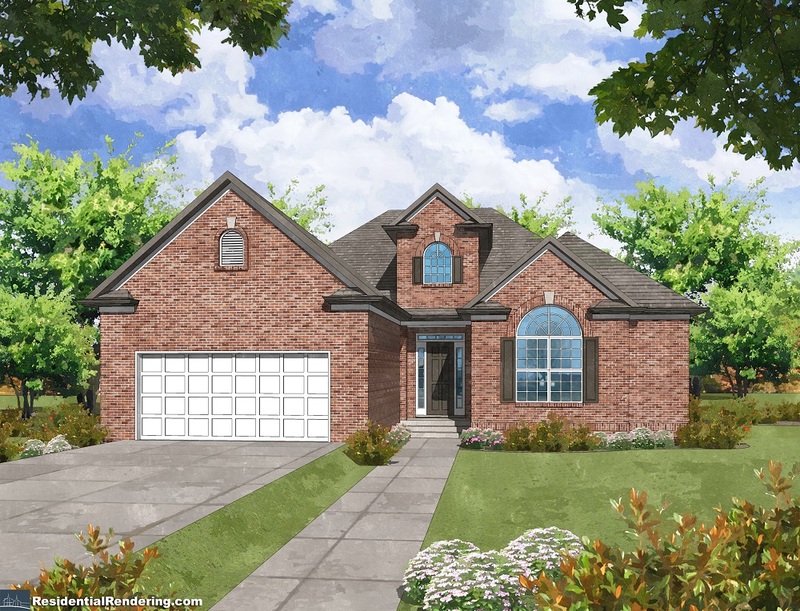 Featuring a full unfinished basement, the Lancaster is a heavily upgraded ranch home with approximately 2,040 square feet and beautifully located on a corner homesite. Twin Homes at StoneBridge – Almost SOLD OUT! Hurry in …Limited Opportunities for Pre-Sale! StoneBridge in Newnan is certainly a happening new home community. One of the main reasons is the new concepts of housing including several different types of homes in the same community. One of the most popular new concepts are Twin Homes, a new, trendy and distinctive concept from Award-Winning Patrick Malloy Communities. 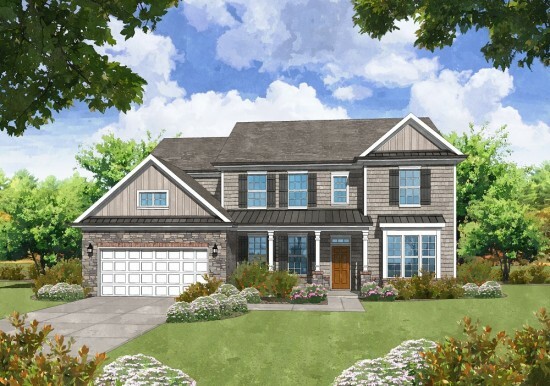 These distinctive homes are two-story cottage-style plans that feature three bedrooms and two and one-half baths, single car rear entry garage with a master on main. The Twin Homes start at $173,900, and the model home is now open for touring! Sales are hot at StoneBridge and summer is a prime time to move but if you are thinking of moving next fall, limited opportunities are available for pre-sale! At Stonebridge, there is something for everyone. Tree lined sidewalks lead to the Clubhouse Village which includes a junior salt water Olympic pool, tennis courts and a playground for the little folks. If you are fond of open green spaces, you will love the Village Lawn and the winding nature trails. 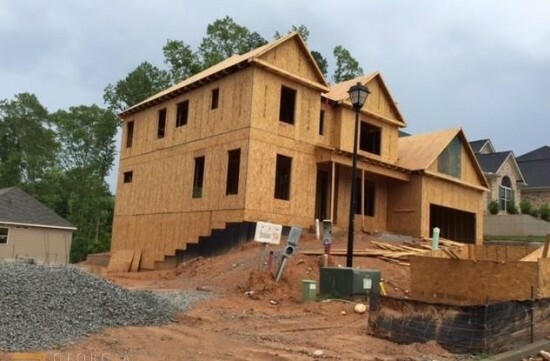 Patrick Malloy Communities builds quality homes and is one of Atlanta’s Top Homebuilders, ranking #12 on the Atlanta Business Chronicles Top 25 Homebuilders List for 2015. No matter where you look, you will find variety and unique character in every home in StoneBridge – perfect for families, singles, professionals and empty nesters. Choose a Twin Home from the Mid $170’s or Traditional Home from the Mid $200’s. Driving Directions: I-85 South from Atlanta to Exit 47. Exit and turn left then take the first right onto Newnan Crossing Blvd. Stonebridge is located 1/2 mile on the left.